Quinoa tastes quite delicious too and the best part is knowing that I am rewarding my body with something that is both wholesome and enjoyable – what a great feeling! 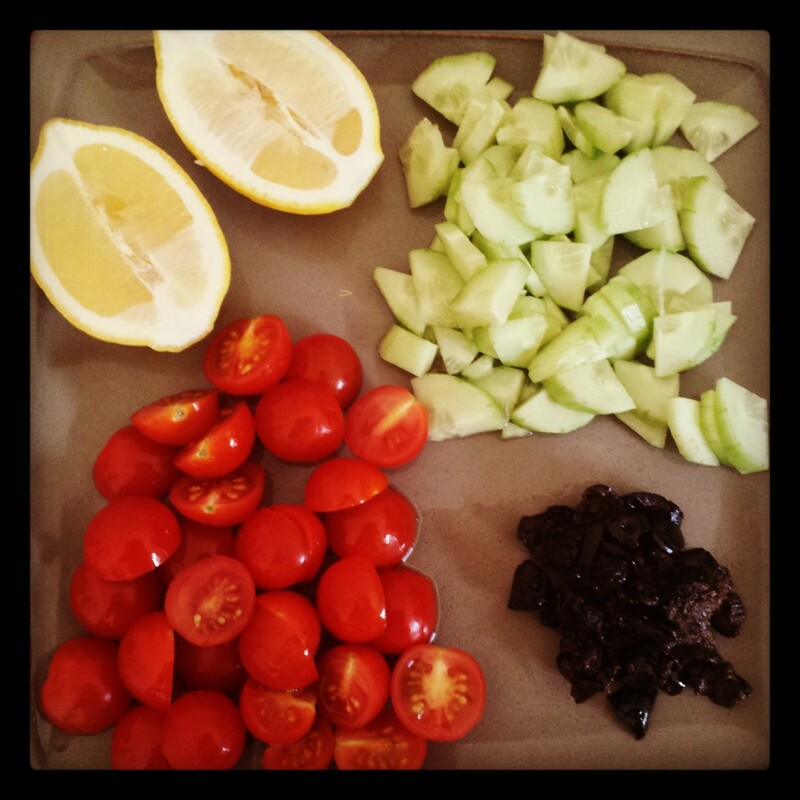 Try this salad sometime – I am sure you will agree. 1. Boil 2 cups of water with a little salt. 2. 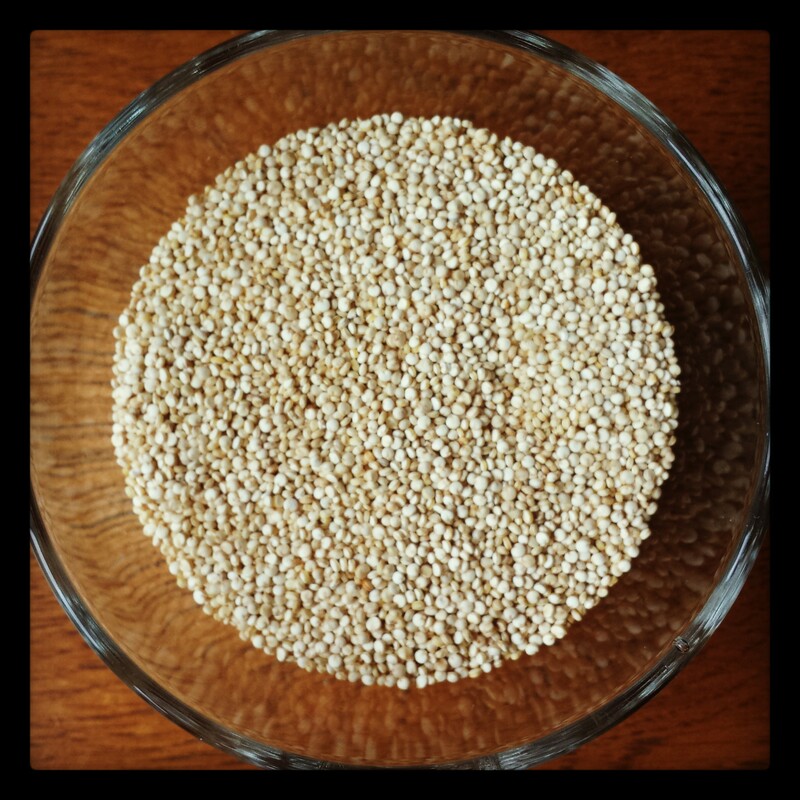 Rinse quinoa thoroughly and add to boiling water. Reduce heat to simmer and cook until the water is absorbed and quinoa is done. 3. 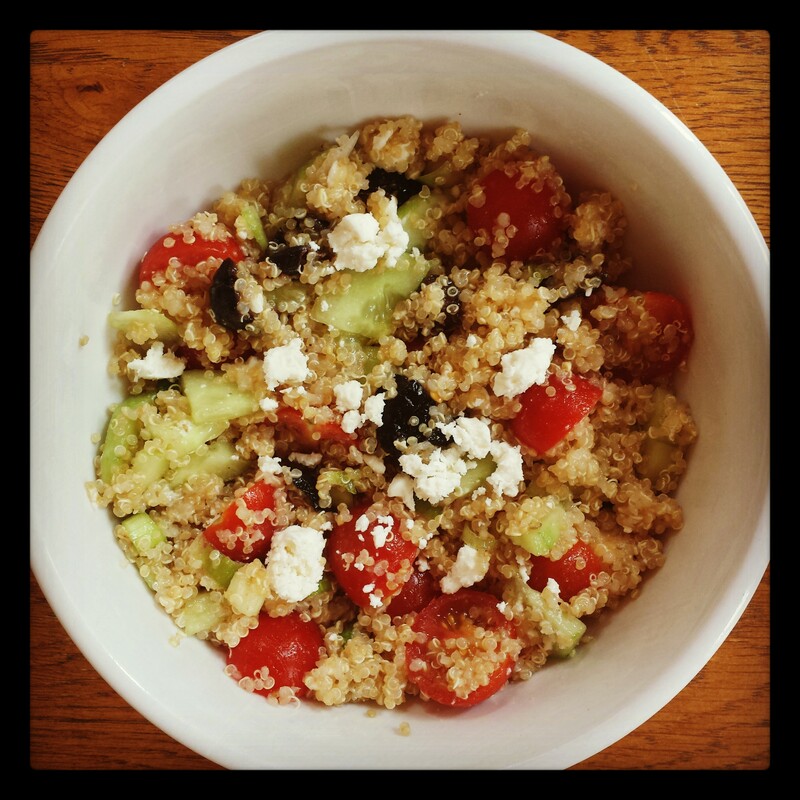 Once quinoa cools down, place it in a big bowl and mix in the cucumber, cherry tomatoes, onion and olives. 4. Squeeze juice of 1 lemon and drizzle olive oil on top and mix well. 5. Add some crumbled feta cheese and season with salt and pepper. You can eat a big bowl of the quinoa salad as a meal or have a smaller portion as a side dish. The salad keeps in the fridge for a couple of days so you can have yourself a yummy superfood fix as and when you need it. This is interesting! I have to explore if we get quinoa in India. Yes, you should definitely be able to get it. Check in Spencer’s, Nature’s Basket or Modern Bazaar in Vasant Vihar. Thanks Stephanie. It is quite lovely!